Imagine this: you have a perfect family, a respectful older brother with a good mother and father. Your life is great, living in harmony with people you love. But one day, you wake up and found out that your beloved family actually is your enemy who hold many mysteries. That's the Forgotten (2017). 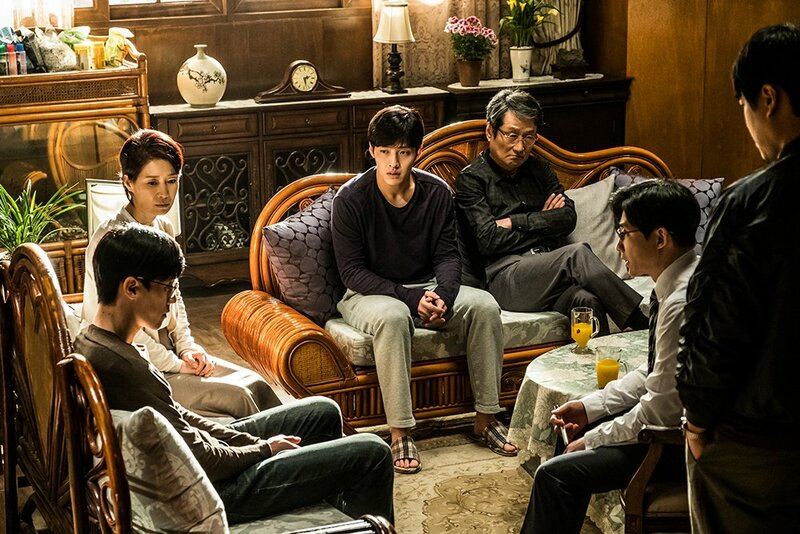 Korean thriller-mystery movies are always brilliant, I've told that fact many times. 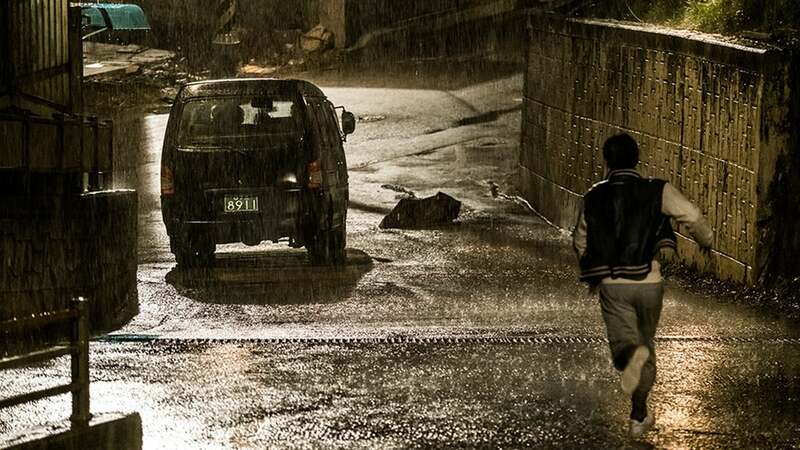 I've been an admirer of Korean Thriller Mystery for a long time. Now it's the "Forgotten" turn. I really like how this movie breakdown some mysteries of the story. It's not as suspense as Montage (2013), The Phone (2015), Cold Eyes (2013), or else. But I guarantee that Forgotten (2017) has a really good story and good quality of mysteries. Jin-seok, 21 years old, moves into a new house with his family. He suffers from a slight schizophrenia but he carries an ordinary life under the warm care of the family. His older brother Yu-seok is a decent college student, a mentor, and role model for Jin-seok. 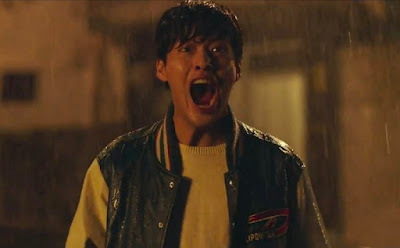 One night, his beloved brother is kidnapped by unidentified assailants before Jin-seok’s eye. Jin-seok can’t recognize their faces, but can remember only the VIN that matches with no car. After long silence of 19 days, suddenly Yu-seok returns home, but remembers nothing which had happened in the meantime. And soon Jin-seok feels Yu-seok is a total stranger. From a perfect family, then become a total stranger. This movie is brilliant, mystery here isn't a simple puzzle. Not too complex tho', but have a certain quality. There is a point where we will be driven to feel sorry for Kang Ha Neul, feel pity, but there is also a point where we lose our sympathy for him. Just be patient to wait 'the breakdown of mysteries'. All of the mysteries connected to each other brilliantly and uniquely. When the question mark becomes a clear answer, then we can elaborate some main instruments of the story such as hypnotic, murder, or family relations. At the beginning, I had time to think that this movie is kind of 'A Tale of Two Sisters(2003)' but in 'brothers' version. But it's totally wrong, it's a different story. it's more complex than just psychological problems. One of the most interesting parts is the ending. When all those who were killed were gathered together in a memory. Overall, this 109 minutes movie is an epic thriller movie with a good quality of mysteries. If you are a type of thriller lover that prefers the story rather than the action of the thriller itself, this movie could be an 'interesting dish'.